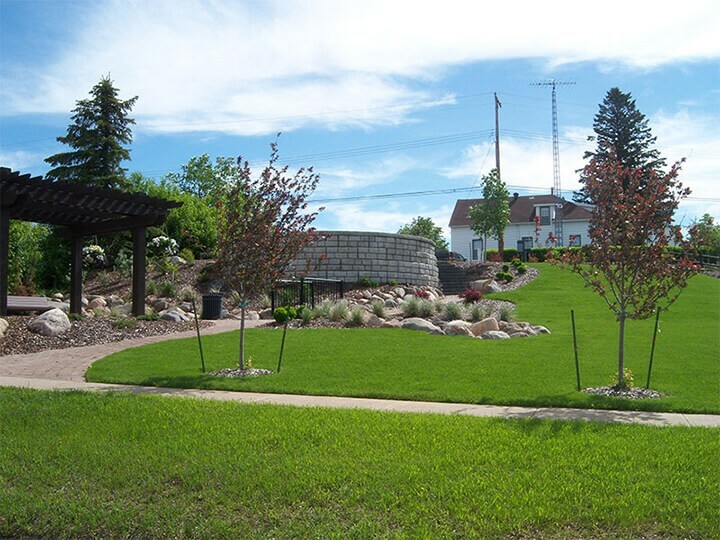 Learn more about the attractions and activities you can enjoy in the Town of Sedgewick. As an introduction to the community, check out our informational video on the Town of Sedgewick and surrounding areas. Located on the north side of the Town of Sedgewick, the Centennial Golf Club boasts a renovated, licensed clubhouse with weekday, daily specials during the season, and a fully stocked Pro Shop. Enjoy a nine-hole round of golf alongside mature trees next to the fairways and greens. Learn more about the Golf Course on their website: Here. 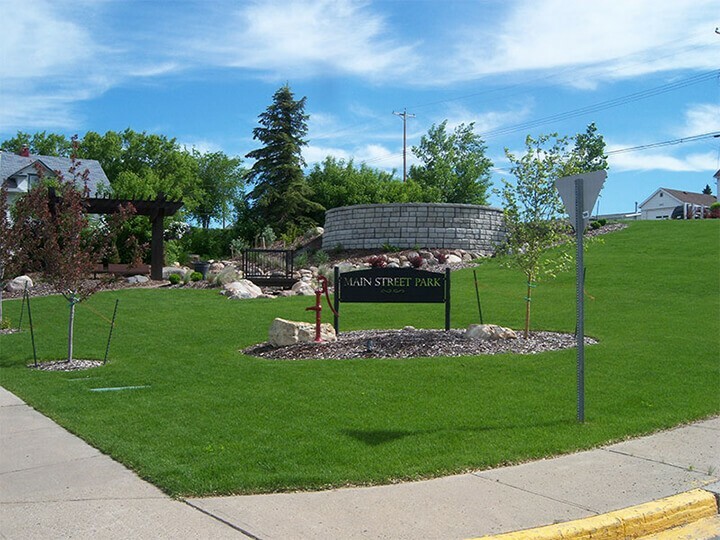 The goal of the Main Street Park Project was to create a safe, interesting park with year-round colour and texture for the enjoyment of all citizens. 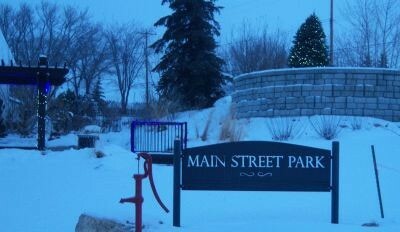 Main Street Park has become a favourite gathering spot in the community. The Wild Rose Co-op Recreation Centre hosts many activities from curling, skating, hockey, bowling, baseball, football, lacrosse, Agricultural Society rodeos, professional music concerts and much more. This multi-purpose space hosts many of the Town’s activities and can be used for private events as well. Experience family-focused camping with single and group spots as well as a campground wading pool and splash park! Call (780) 384-2256 for bookings of the regular sites. 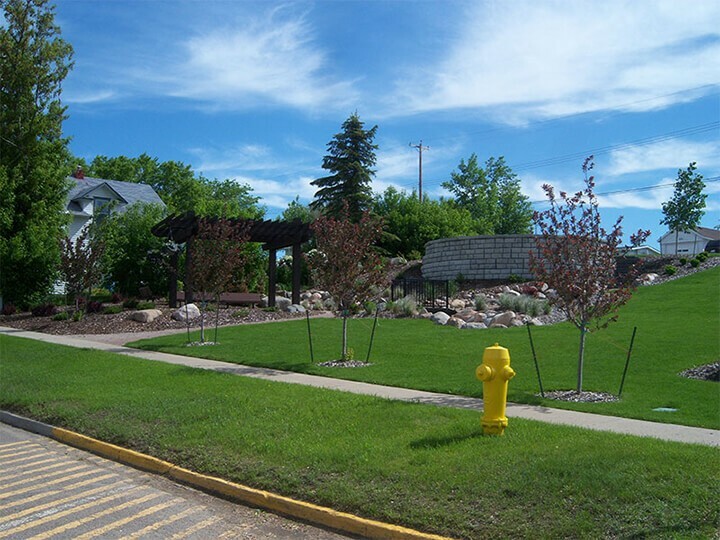 The Sedgewick Lake Park Pool is maintained at a constant 78 degrees during the summer camping season. Summer Family passes can be purchased at the Sedgewick Lake Campground Office for $40.00. Daily drop-in fee is $2.00/child or $5.00/family to be paid at the Lake. The pool can be accessed for free with camping fees. The Battle River Splash Zone at Sedgewick Lake Park! NEW in 2018, the Battle River Splash Zone spray park was developed at the Sedgewick Lake Park!